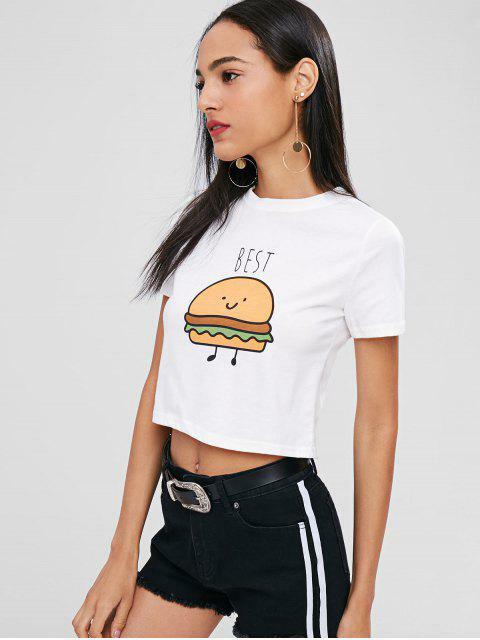 [19% OFF] 2019 Graphic Cropped T-shirt In WHITE | ZAFUL .. 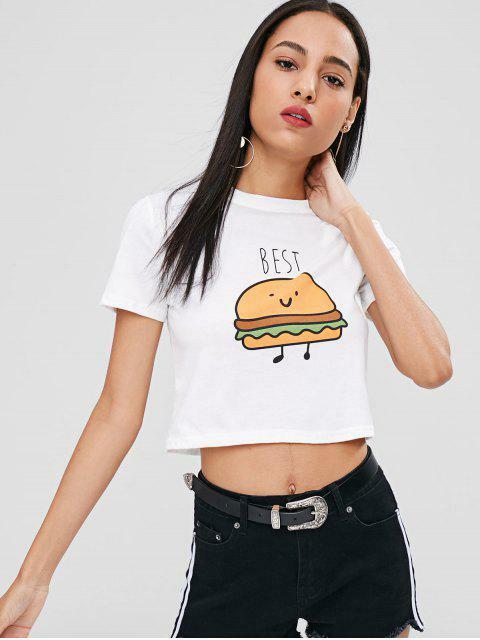 This cotton-jersey T-shirt features hamburger graphic on the bust and cropped styling makes it an ideal layering tool. Wear yours with the matching shorts for the gym and blue mom jeans for the instant street style.